A:Grade continues to live up to his name with this stunning five-piece suite. 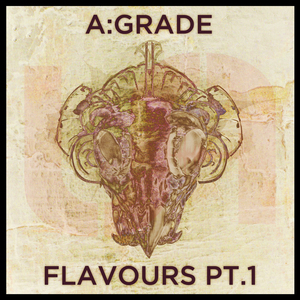 It launches with a cowboy-laced stepper session that's laced with a whole range of strange staccato hooks and counter hooks, "Rusty Swing" also lives up to its name as A:Grade takes a squeaky tone and creatively wraps up a whole jam around it, "Claggy" takes us to the far east via the karzy while "Blockchain" gives the bitcoin bros a run for their money with its bullishness and relentlessness. 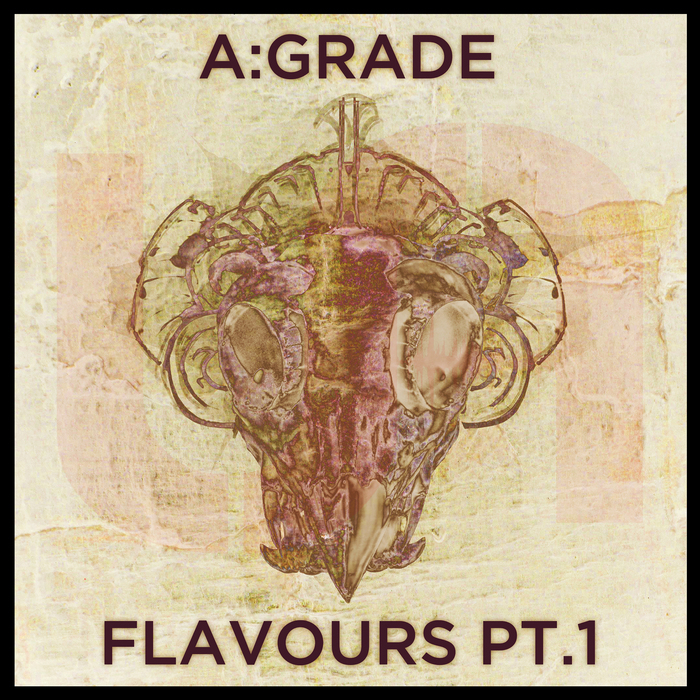 For his finale salute A:Grade gives us "Psionic", a springy stepper coated with trippy sci-fi textures and enough techno tendencies to power a small village. Handle with caution.